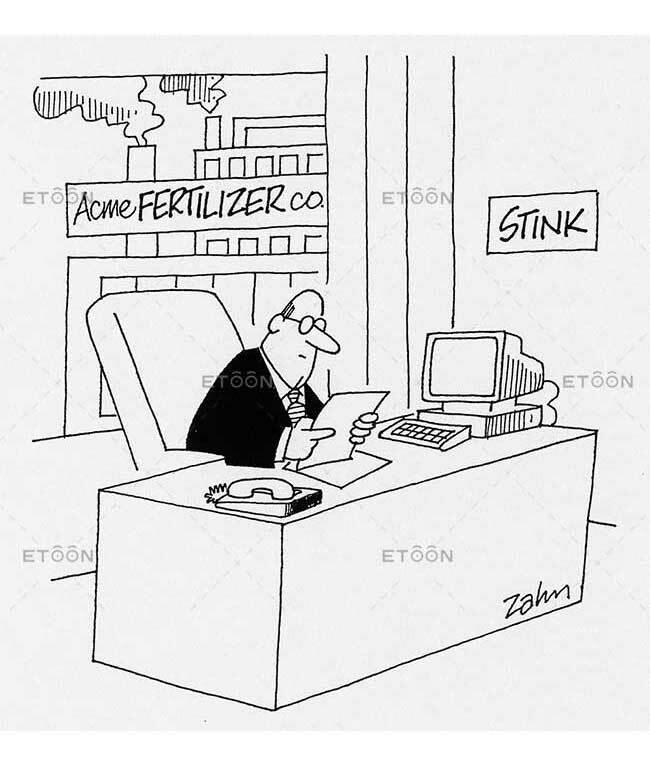 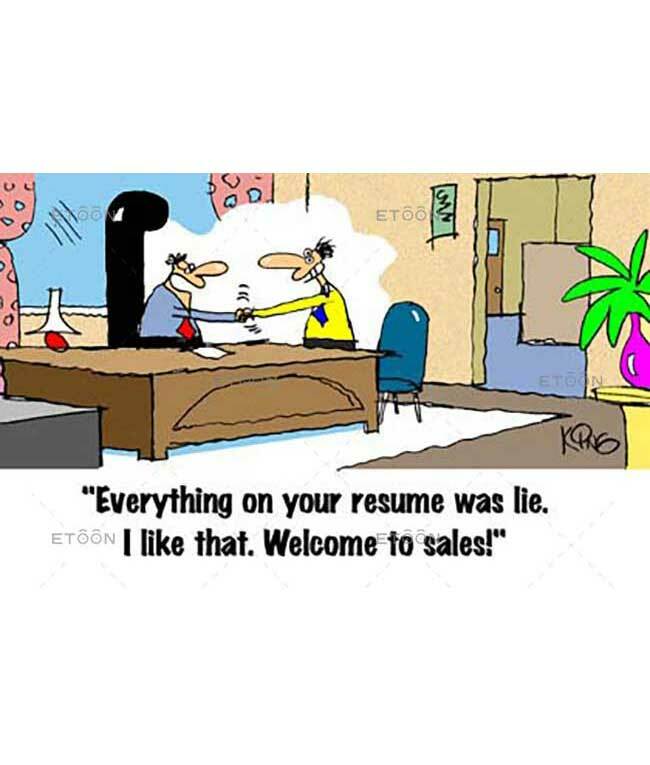 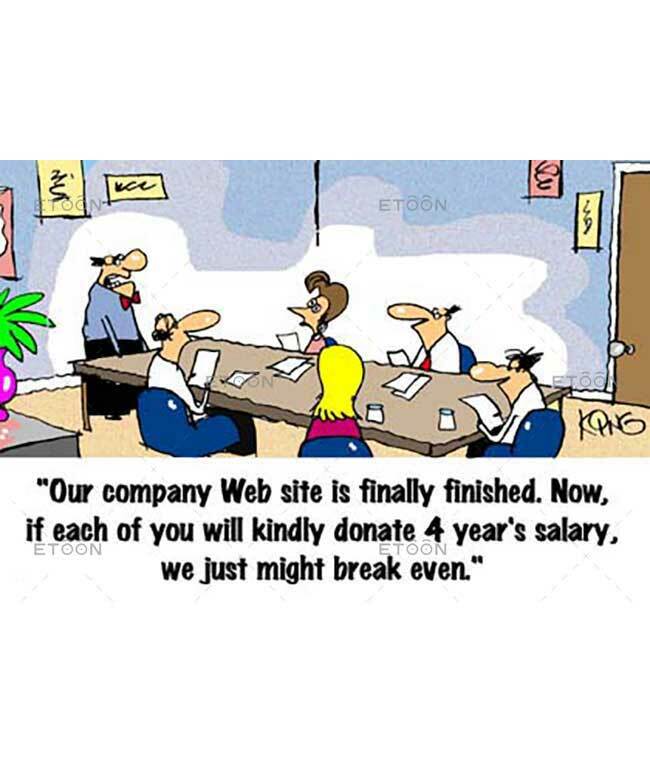 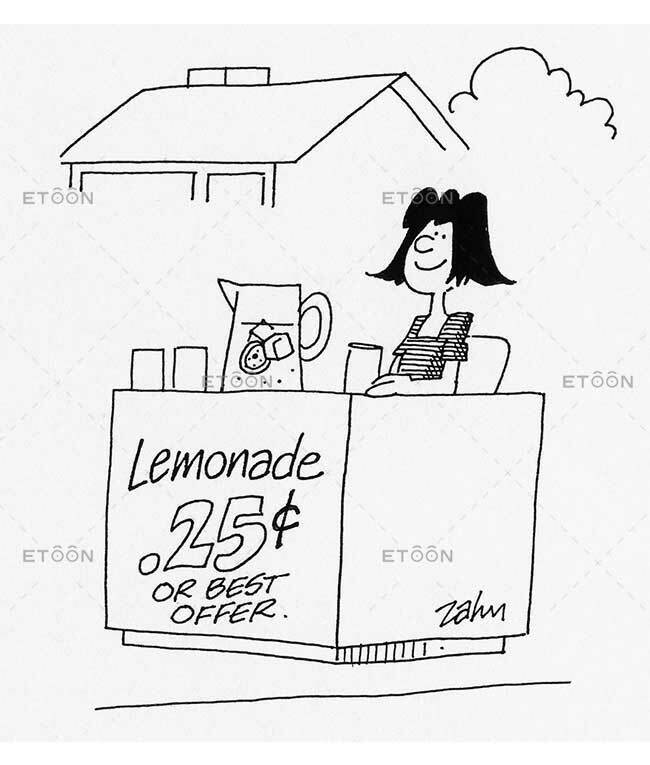 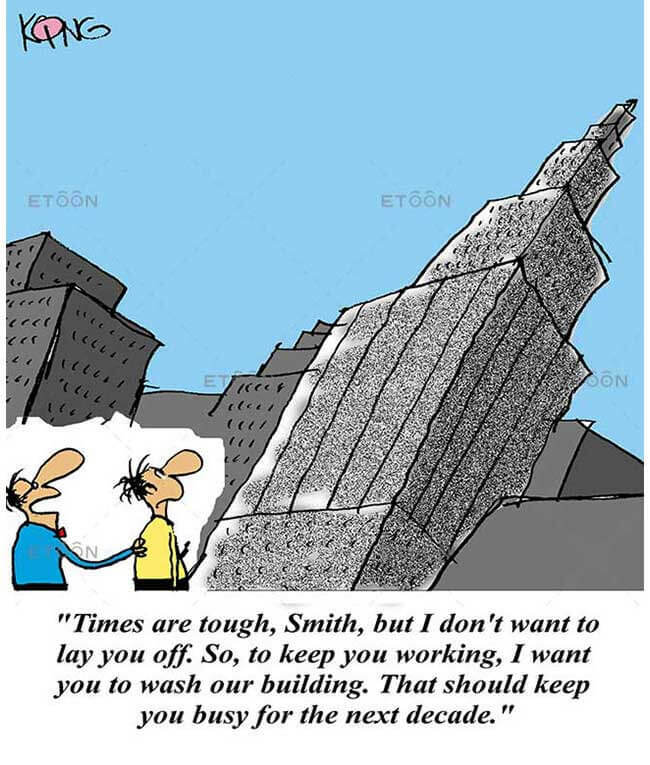 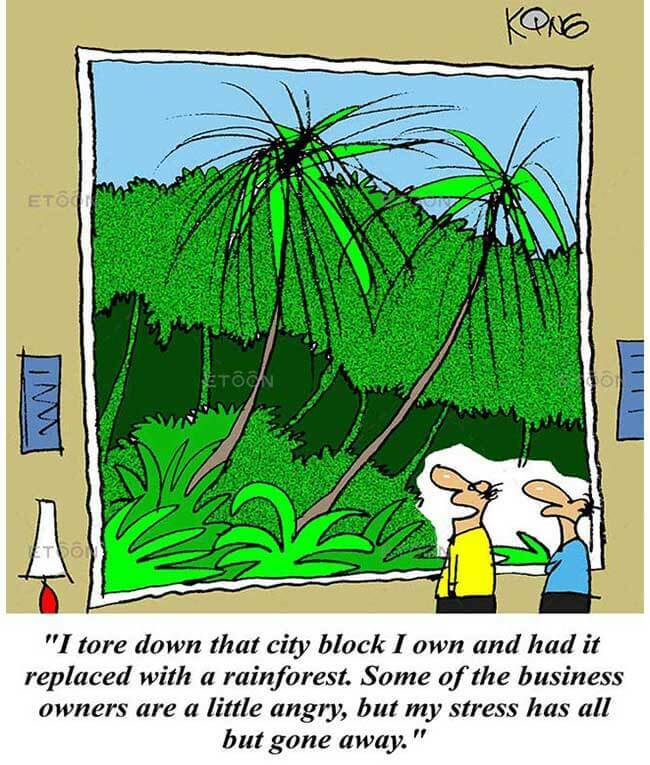 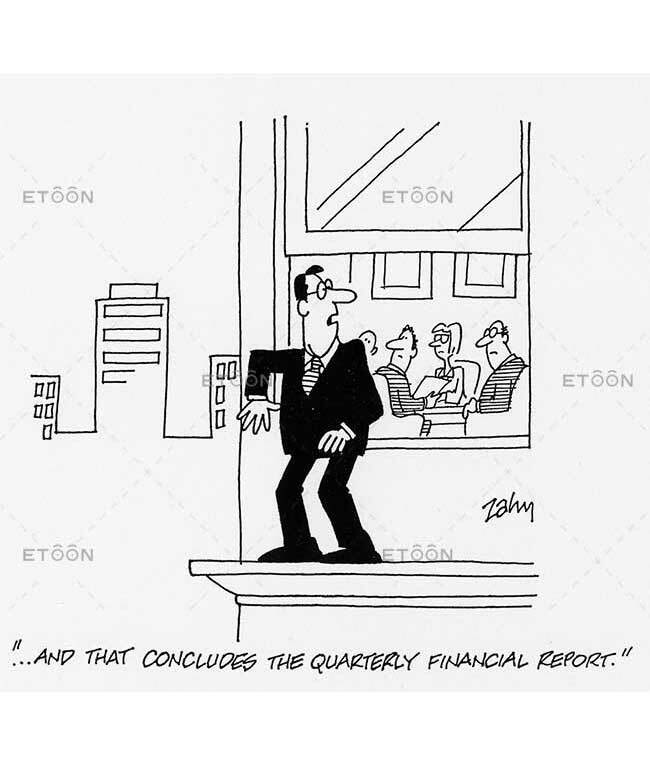 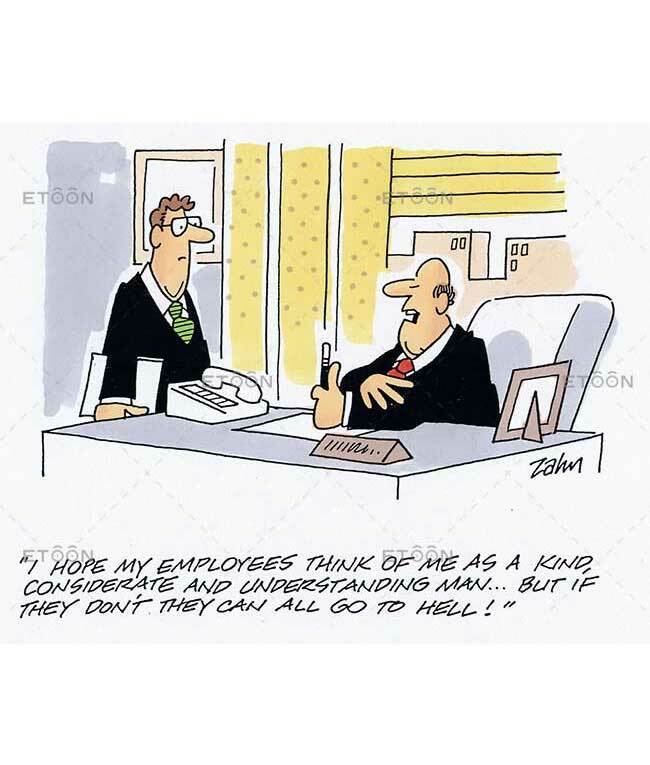 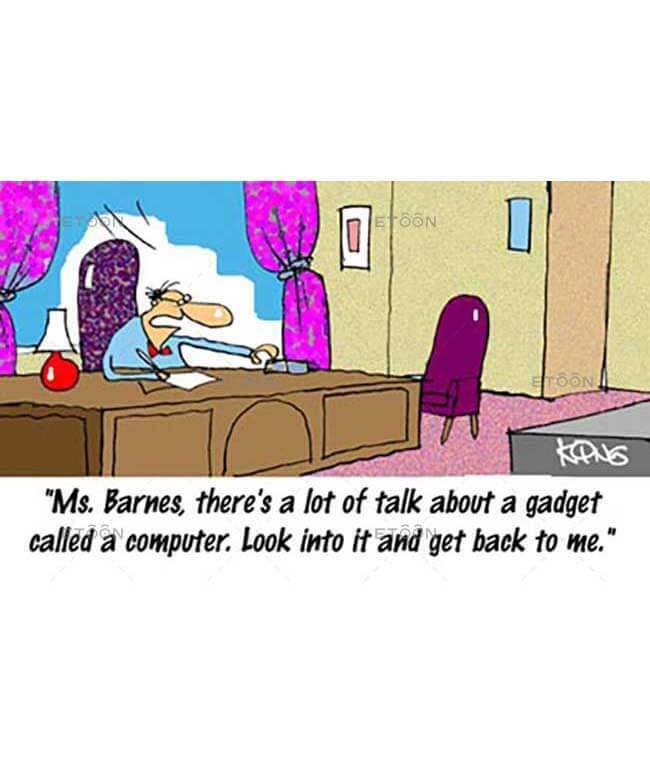 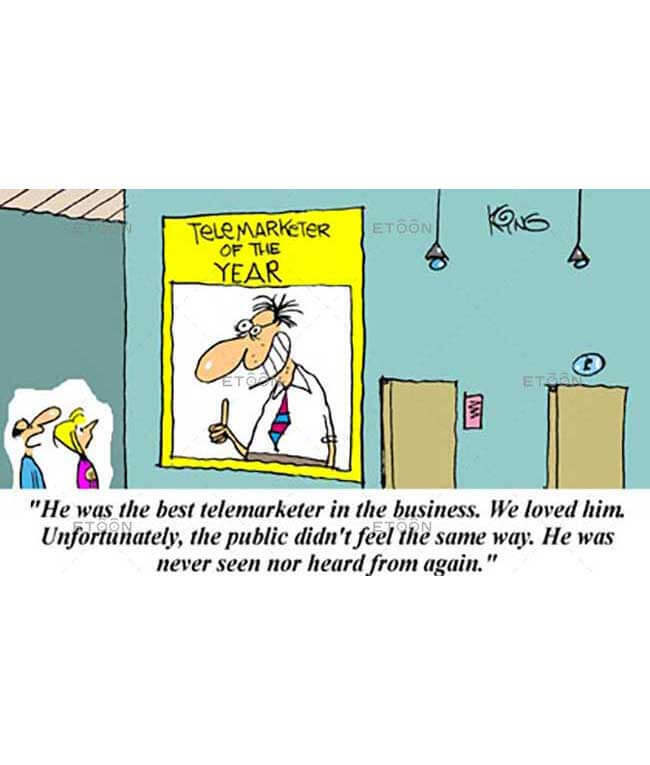 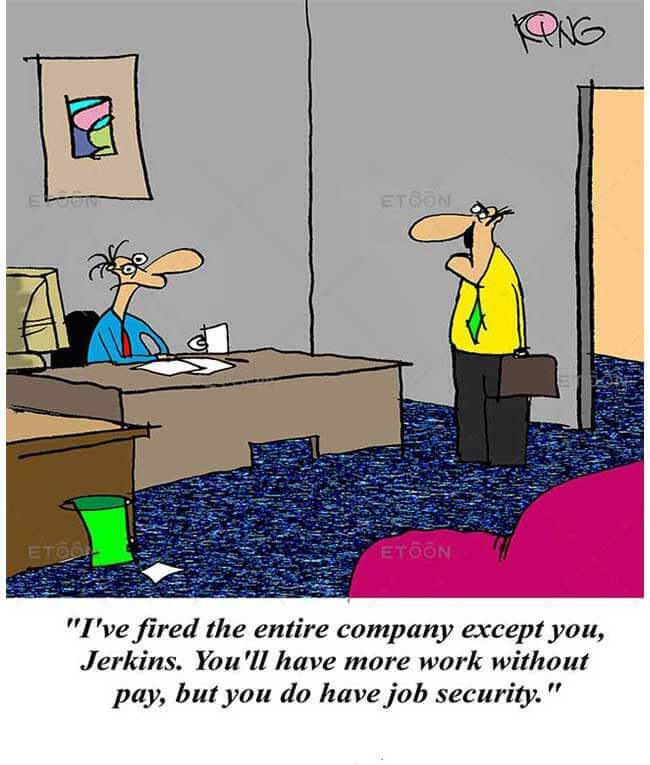 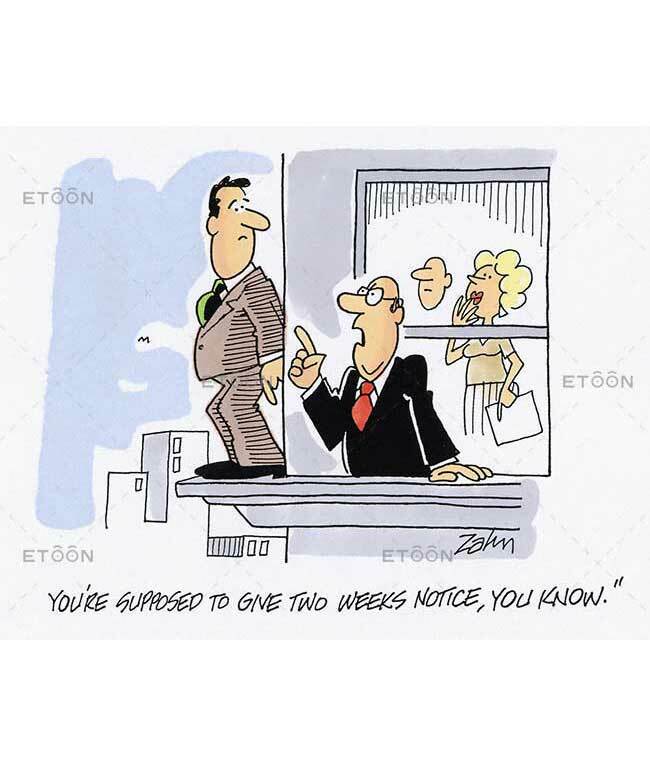 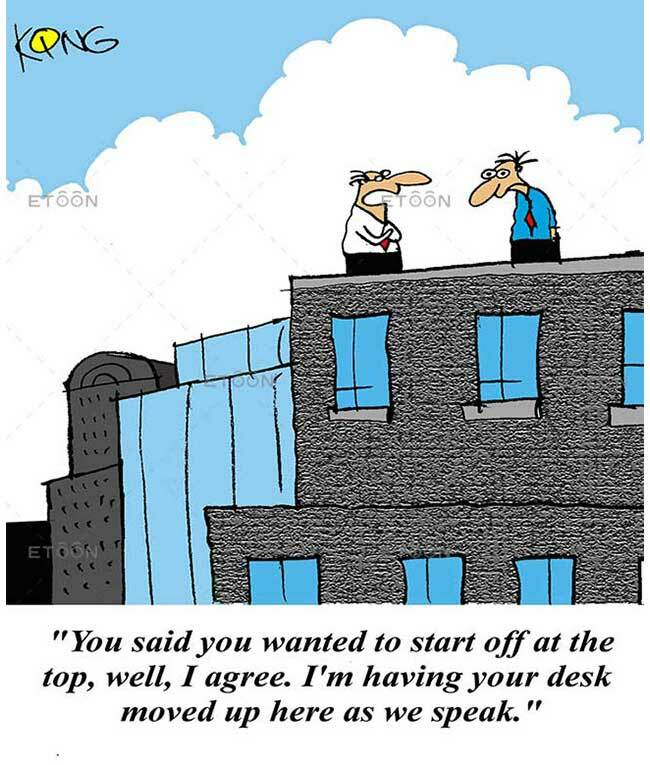 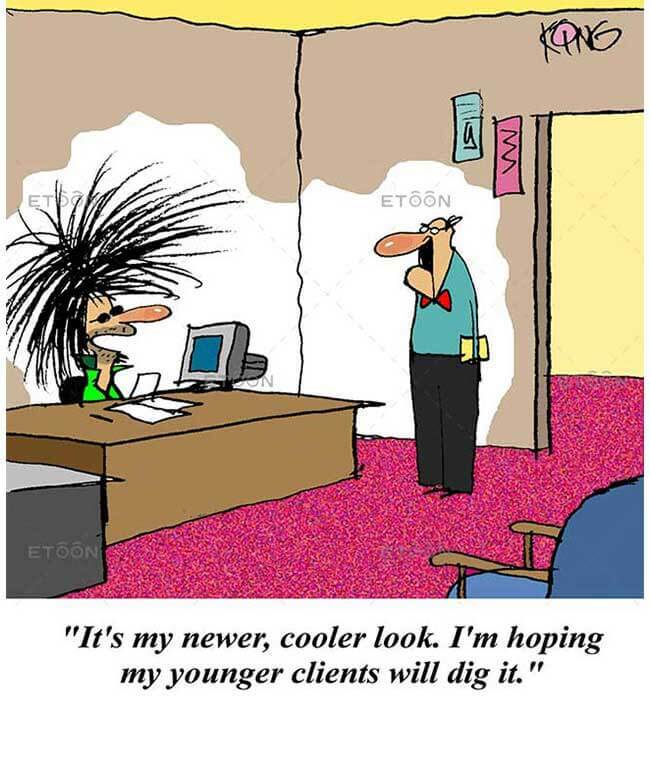 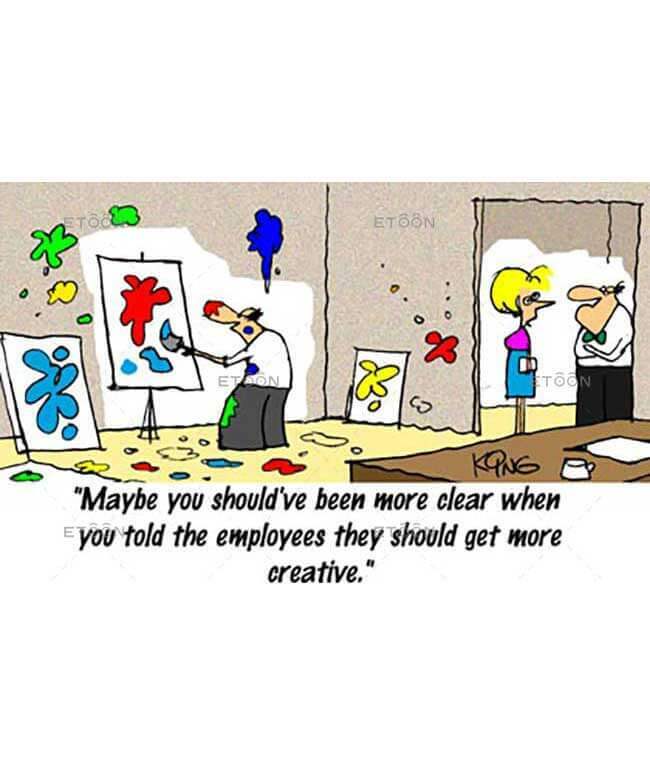 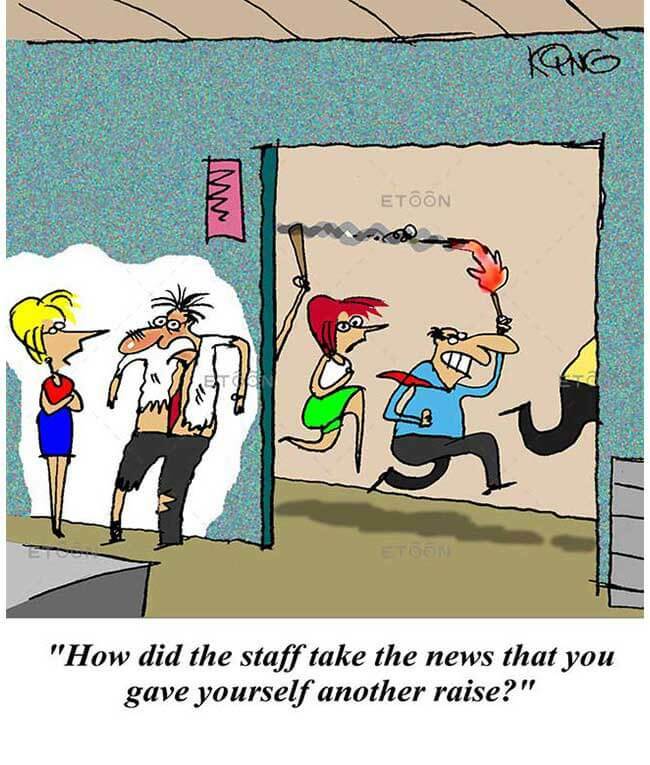 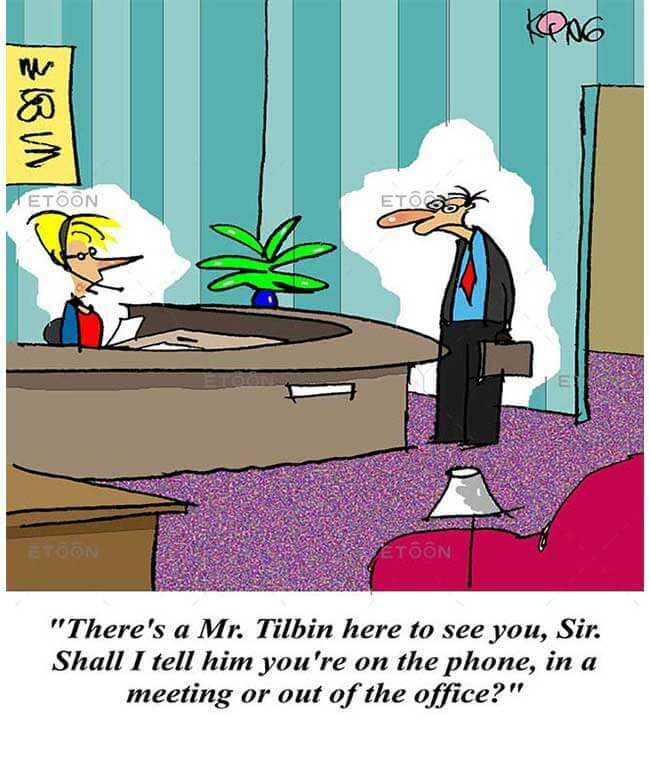 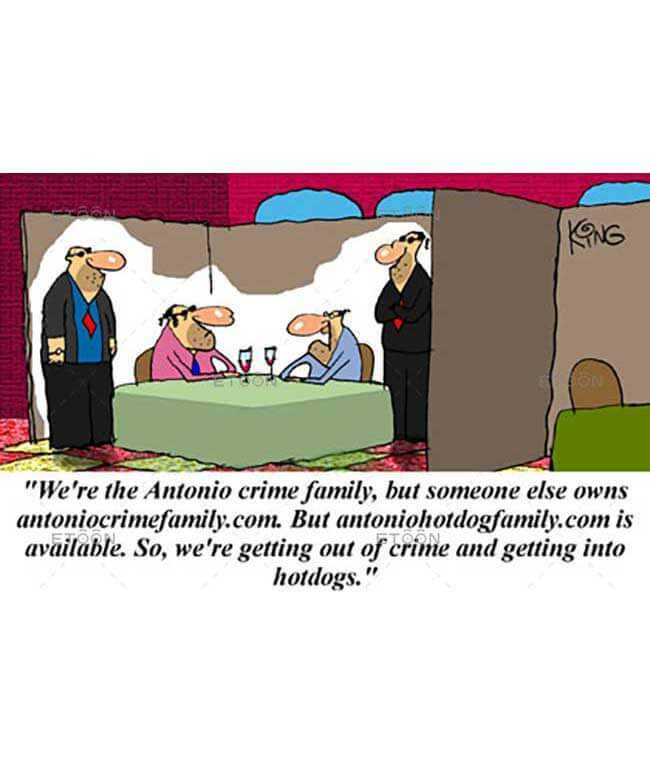 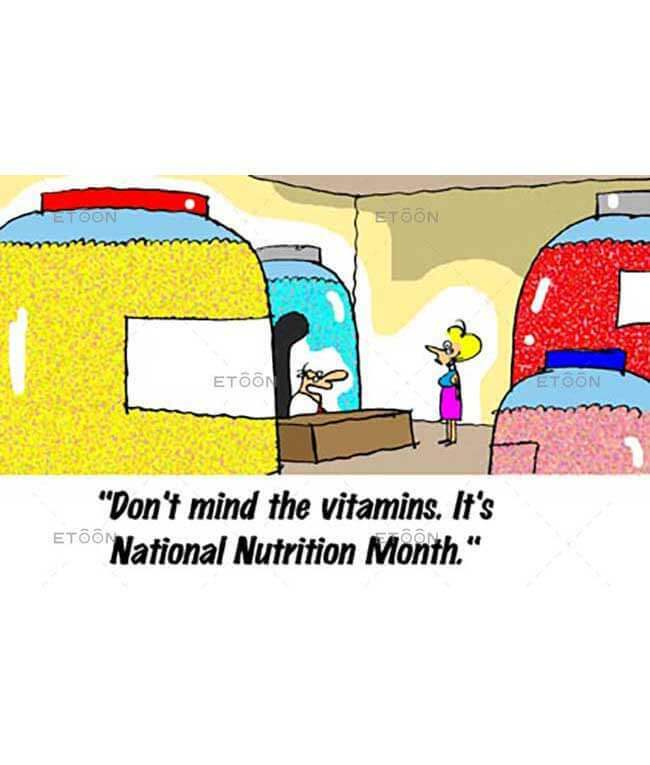 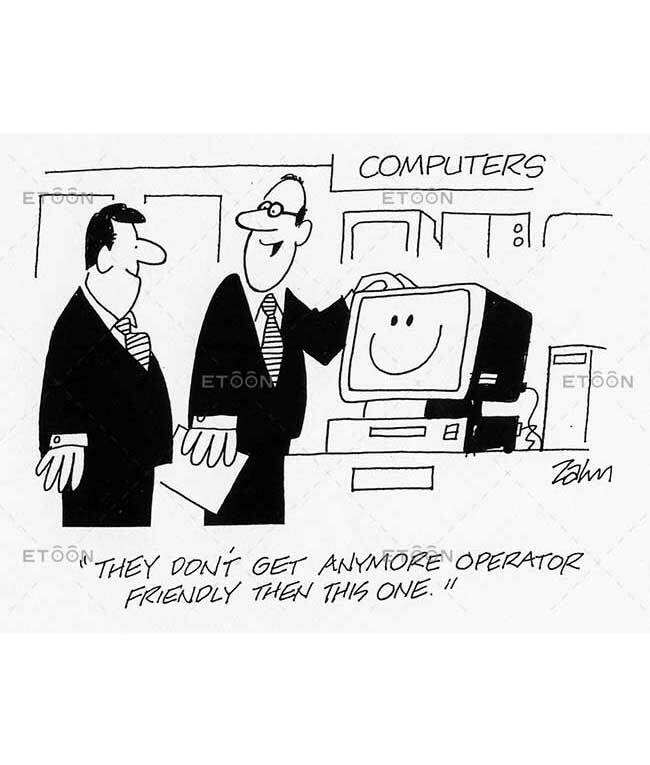 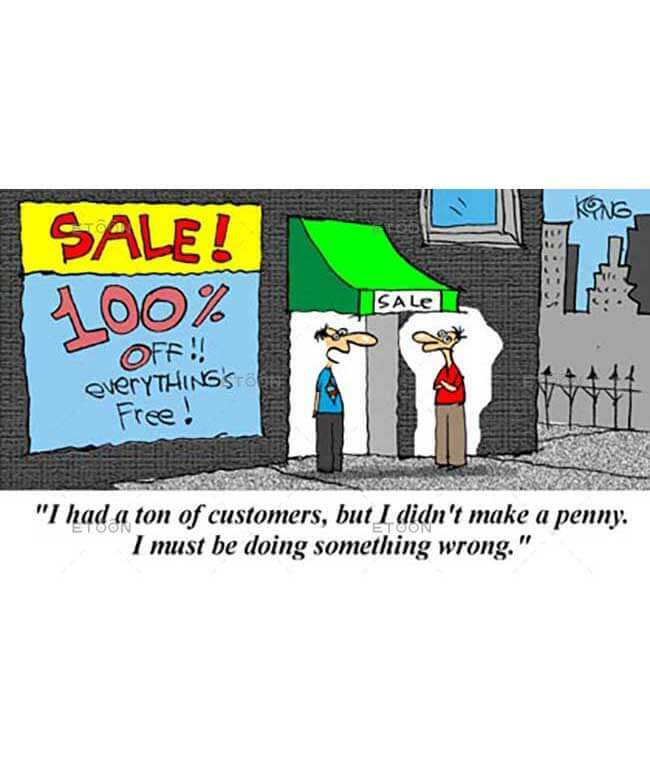 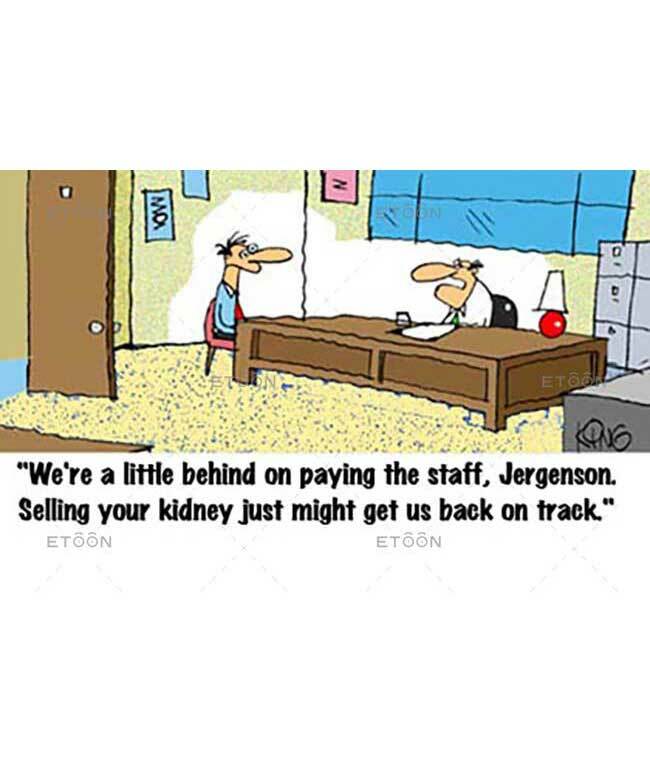 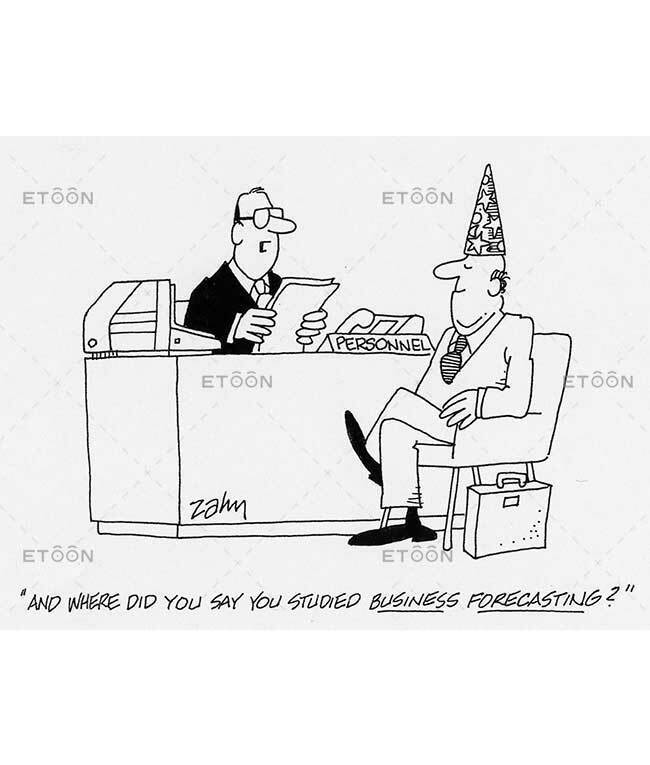 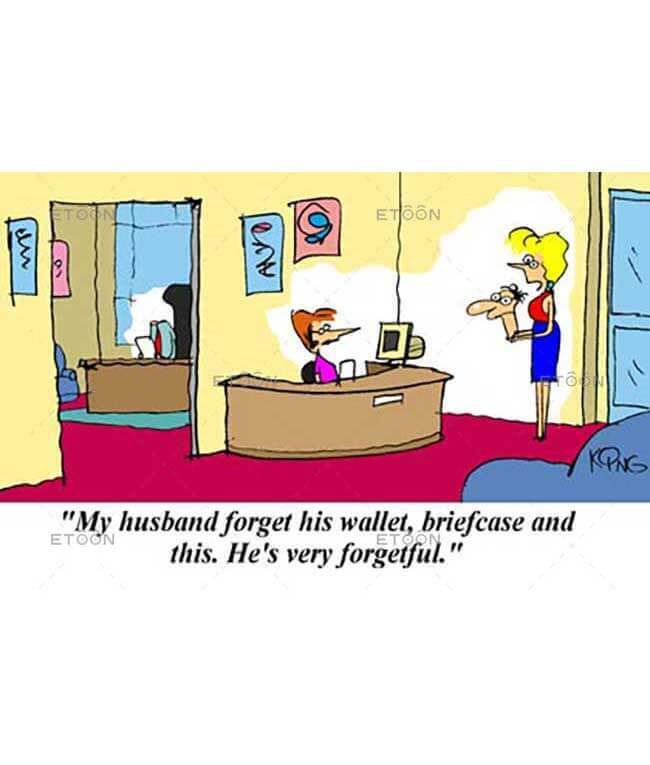 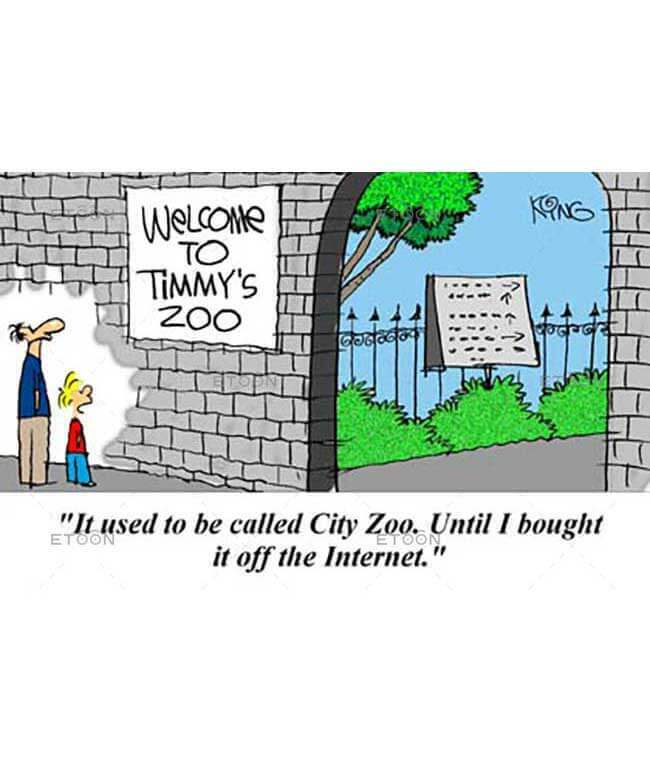 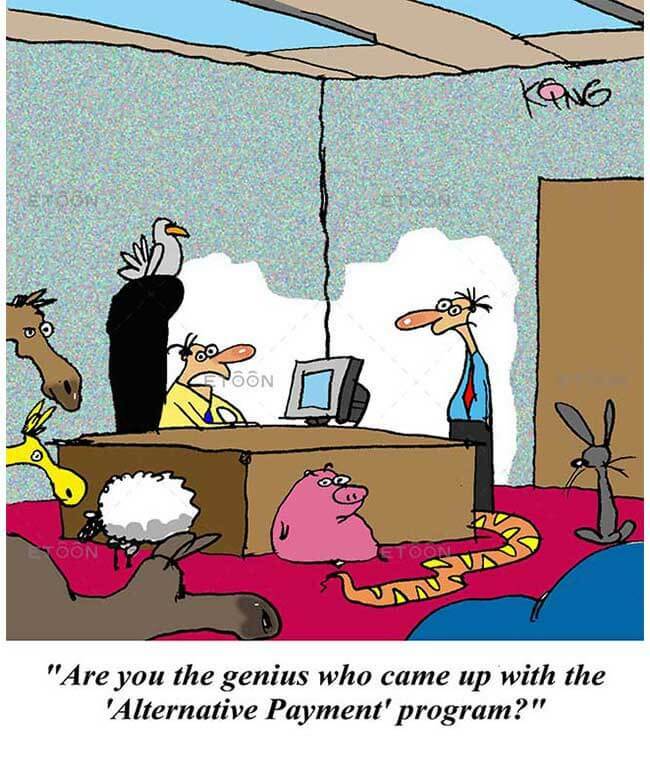 Search through our large searchable database of cartoons on a variety of subjects, including Business cartoons. 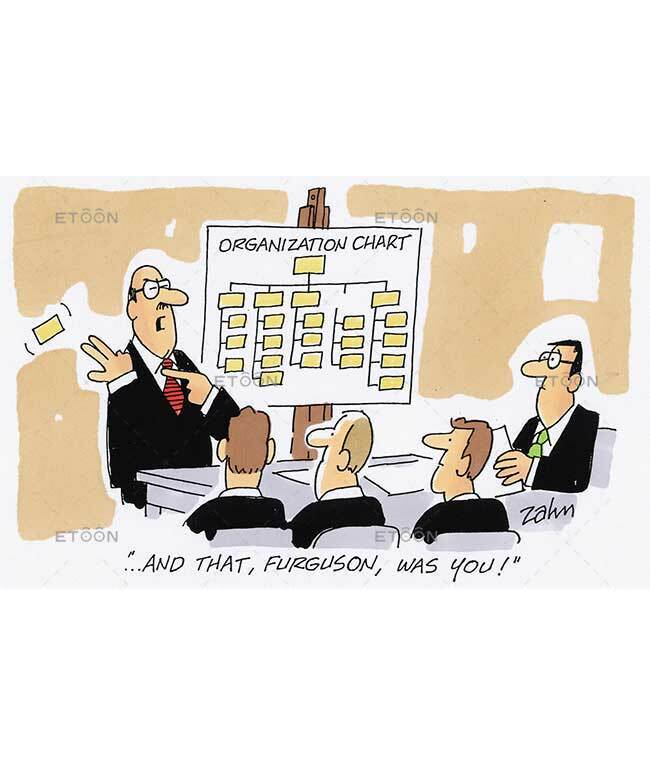 …and that, Ferguson, was you! 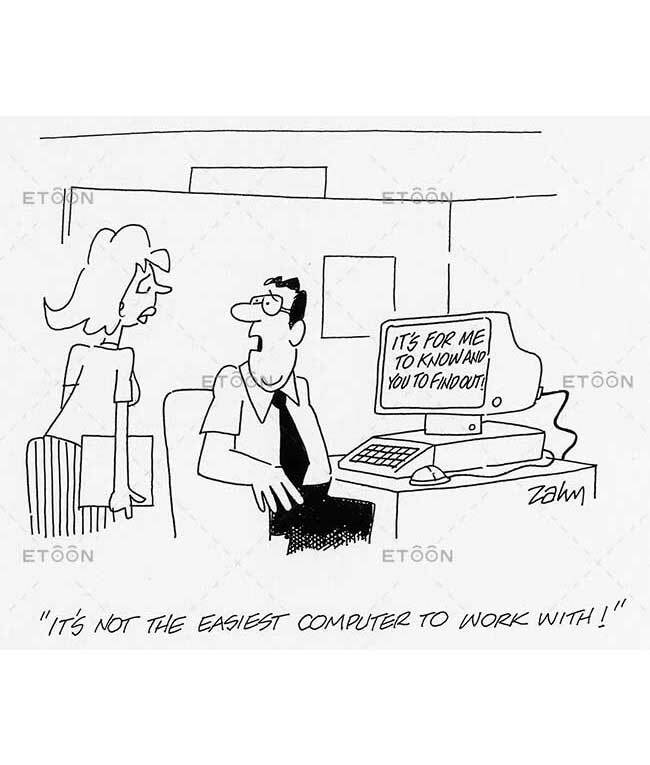 It’s not the easiest computer to work with! 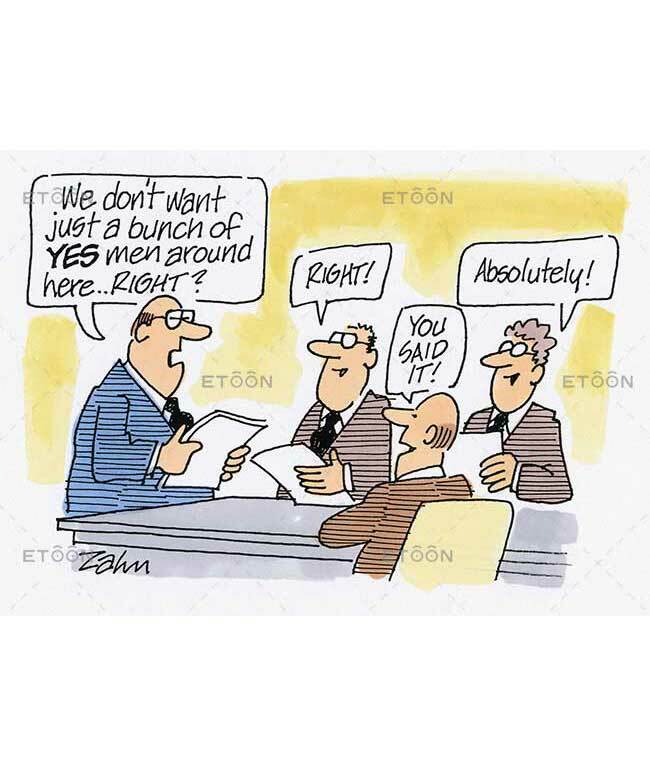 We don’t want just a bunch of YES men around here…Right?